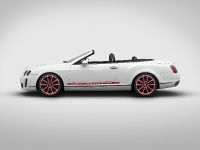 Bentley Continental Supersports Convertible ISR - Ice Speed Record is limited edition, which will be launched in just 100 units. 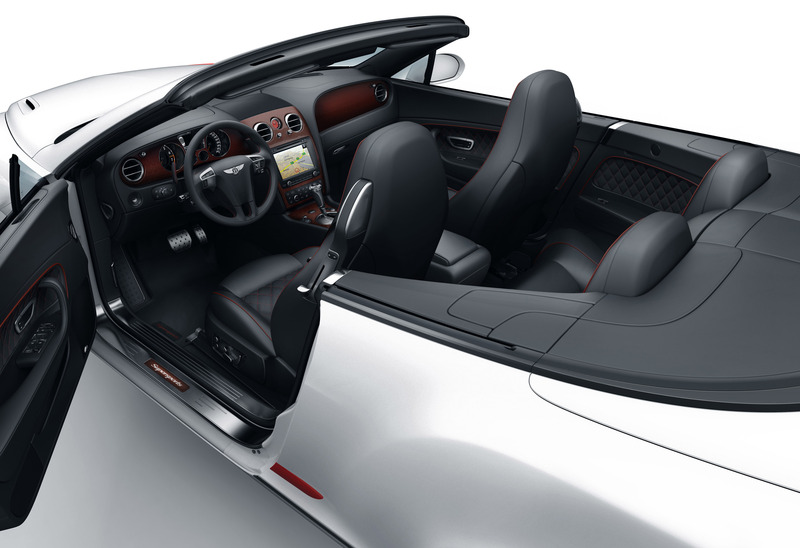 The luxury sports convertible is powered by a 6.0 litre V12 with 640 PS (471 kW) and 800Nm (590lb ft) of torque. 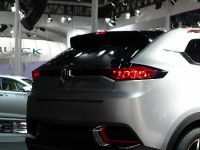 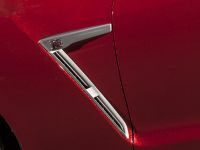 The engine is mated to a Quickshift 6-speed automatic transmission. 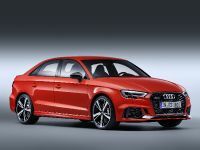 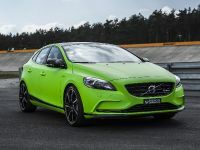 The performance is brutal - 0-100 km/h in 4.0s, to 160 km/h in 9.4 seconds and top speed of 321.6 km/h (199.83 mph) … on ice! 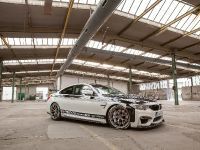 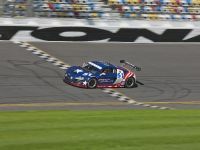 "Juha Kankkunen's drive was a remarkable achievement and worthy of a very special car. 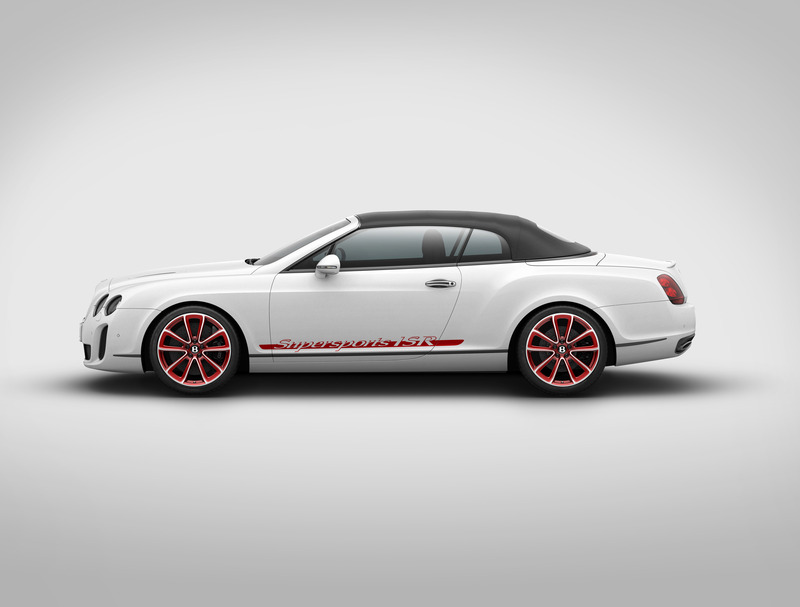 The Continental Supersports ‘Ice Speed Record' is a true driver's car that captures that unique Bentley spirit. 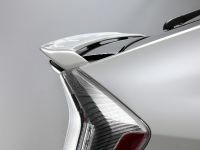 It offers extreme performance, agility and an extrovert personality, while retaining the refinement, handcrafted luxury and comfort our customers expect. 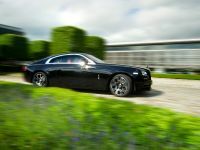 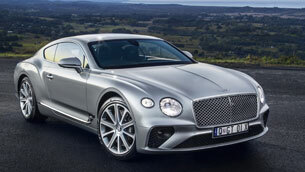 ", commented Wolfgang Duerheimer, Bentley's new Chairman and Chief Executive. 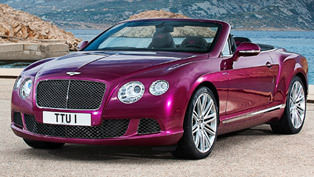 This is the most powerful Bentley, which the company has ever produced. 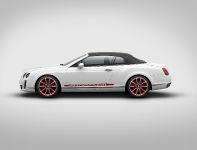 All that additional engine power of the new convertible is the result of fine tuning of the engine to optimise the benefits of the new free-breathing air intake ducts, intercooler system and the exhaust system. 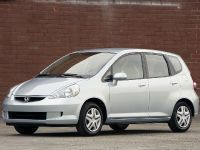 What is more, it runs on both petrol (gasoline) or E85 bio-ethanol or any combination of the two. 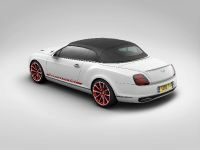 Bentley Continental Supersports Convertible ISR stands on 20" wheels fitted with Pirelli 275/35ZR20 ultra high performance tyres. 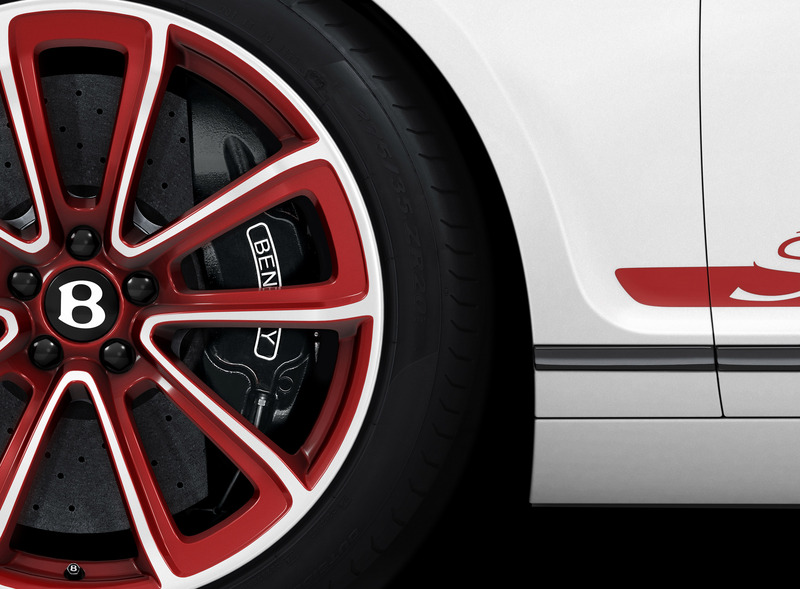 Behined them, there are 420 mm front and 356 mm rear, carbon ceramic brake discs, with 8-piston callipers at the front provide fade-resistant stopping power.